So many features - from less than $1 per student per year for large schools! Call today. Multiple alert groupings or segments instead of a single jumbled Alerts section. Messages can be sent in all languages (Japanese, Chinese​, Spanish etc). Grouped Alerts mean that your school can send an alert to ie. only Year 2 or Class 2B instead of the whole school. Your alert will stay in the section called "Year 2" or "Class 2B". This makes it easy for parents to look up if they initially missed it. Features Overview - Packed with features! 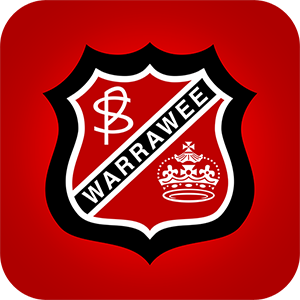 ​Each app is custom designed with your school branding. 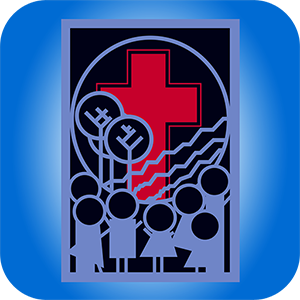 iPhone, iPad & Android plus Windows Phone & Windows Enews apps! 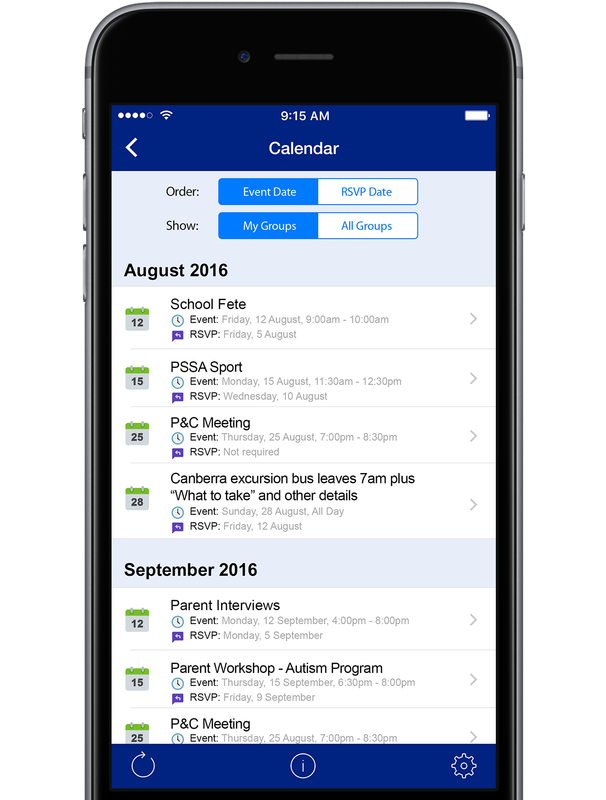 ​The "Home" screen allows parents to see an overview (with time based icons) & quickly access alerts, newsletters, notes, calendar etc. 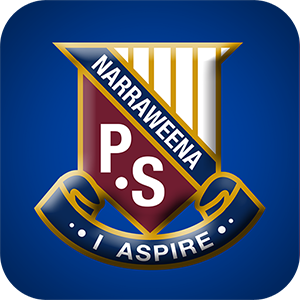 ​Staff can setup secure private “News” lists for all parents or specific groups / teams eg. staff, board, executive etc. ​Parents receive relevant alerts by selecting the “News” lists they care about most ie. what’s relevant to their child(ren). 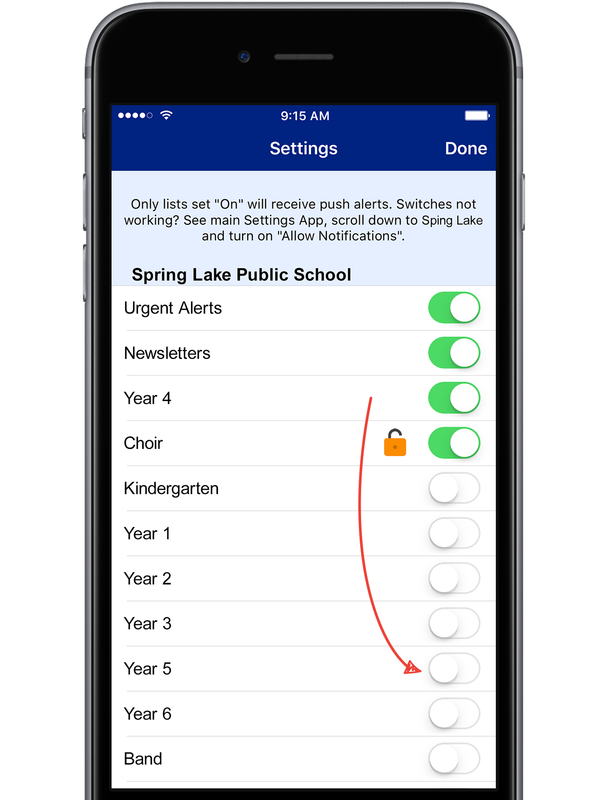 "Auto Roll Forward" means parents don't miss out on app alerts or emails at the start of each year. Happens automatically each year! ​App "Sections” are not chronology displayed like “News” lists. Add your own for complete flexibility. Hundreds of icons to choose from! ​The calendar links to Google Calendar with added app features^ useful for schools & parents like “RSVP Date”, filters etc. ​Add permanent & always accessible links for your parents. Link to your website, parent payments, online canteens, policies etc. Create digital forms / notes for parents to fill in, sign & submit ie. absentees, change of details, excursions, general permission slips etc. "Info Pages" allow you to promote your school by displaying mobile friendly pages with text, images, videos etc. 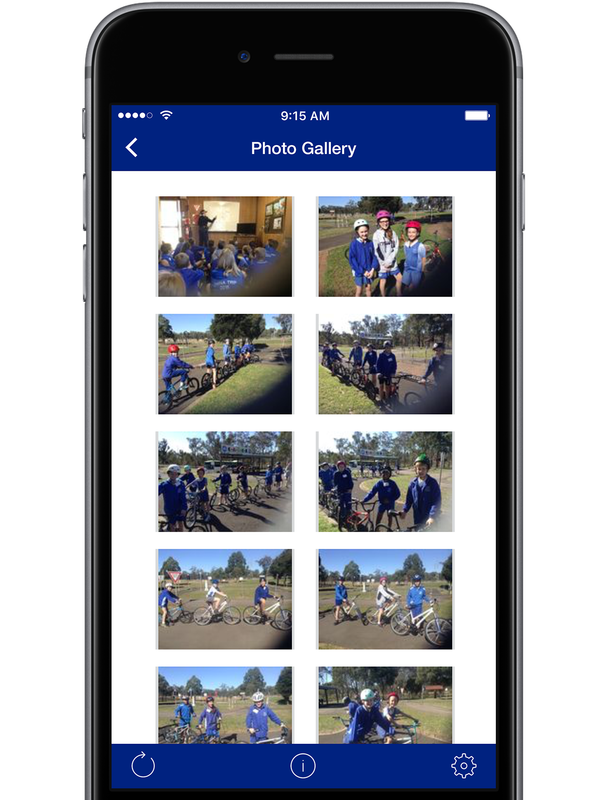 Add a photo gallery, videos, contact details etc or link back to your mobile friendly school website... the choice is yours. ​Staff can login from their mobile device via the secure (https) mobile friendly Web Admin for sending when away from the office. ​Create any digital form that parents can fill in and sign directly via your school app! Use for swimming carnivals, excursions, incursions, absentees, change of details etc. There is no limit to the form type you can create! ​No more printing and distributing, no more lost forms, no more messy handwriting to interpret and no more manual data entry. 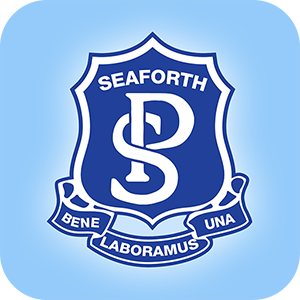 School staff can view entries, print out or export data to Excel. Parents love this feature because submitting permission slips is now fast and easy without the need to use paper or rely on delivery using their children. 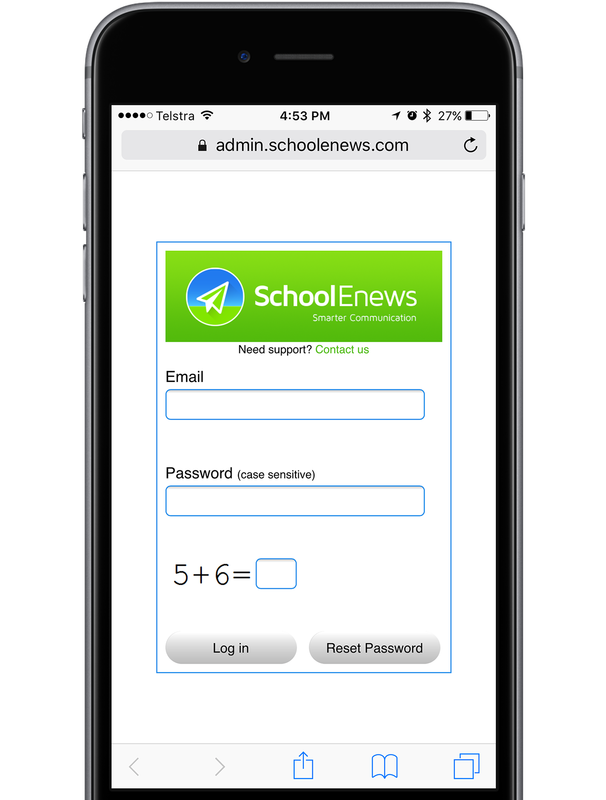 Only School Enews delivers handcrafted custom apps designed perfectly for your school. Each icon doesn't contain any Enews branding or text. View more app screenshots. The website add-on is mobile friendly (adjusts based on the screen size of your device) and automatically adjusts as you make changes to your account. 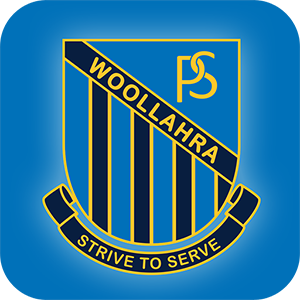 Works with ALL websites including Weebly, Wordpress, custom websites and NSW DEC school website service. Website add-on changes automatically if you have a custom app. Update your app, send bulk email and update your website in one easy step! No need to setup, integrate or pay for another third party bulk email system. App alerts and email subscriptions automatically roll parents forward into the next year grade so they don't miss alerts and emails at the start of a new year. Parents don't have to remember to re-configure their app or email settings! 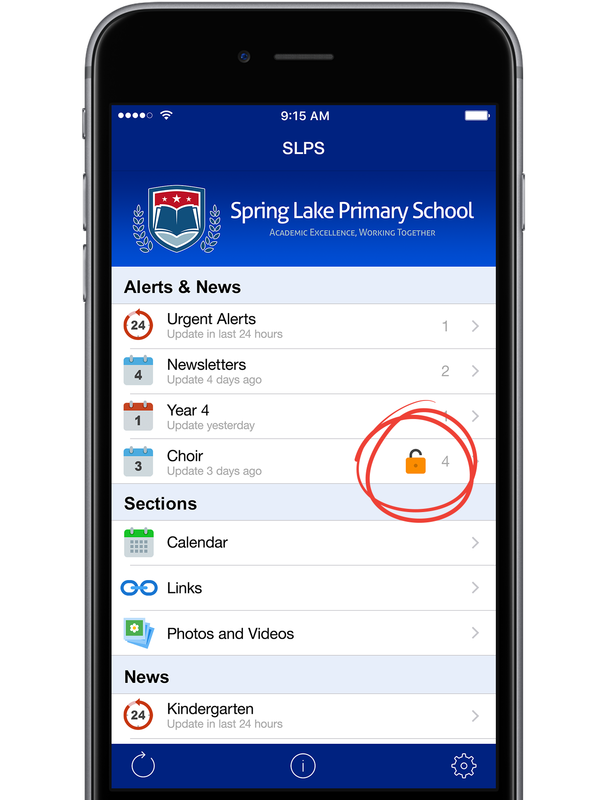 Any content can be sent via an instant push notification to parents. 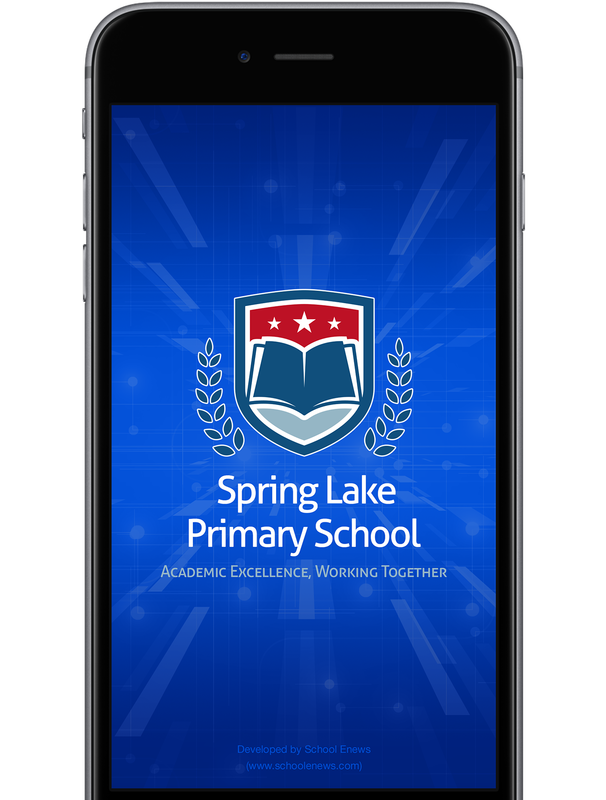 A beautiful, handcrafted custom app for your school with free logo retracing. Parents can choose to receive messages on email (in addition to your app). Multiple alert groupings instead of a single jumbled alerts section. Save time with electronic notes parents can fill out and sign on your app! Link in with your Google calendar once and events automatically sync! Display photos of all your school based events. Create secure private lists for classes, staff or board members etc. Add absentee, change of details etc forms using the built-in form builder. 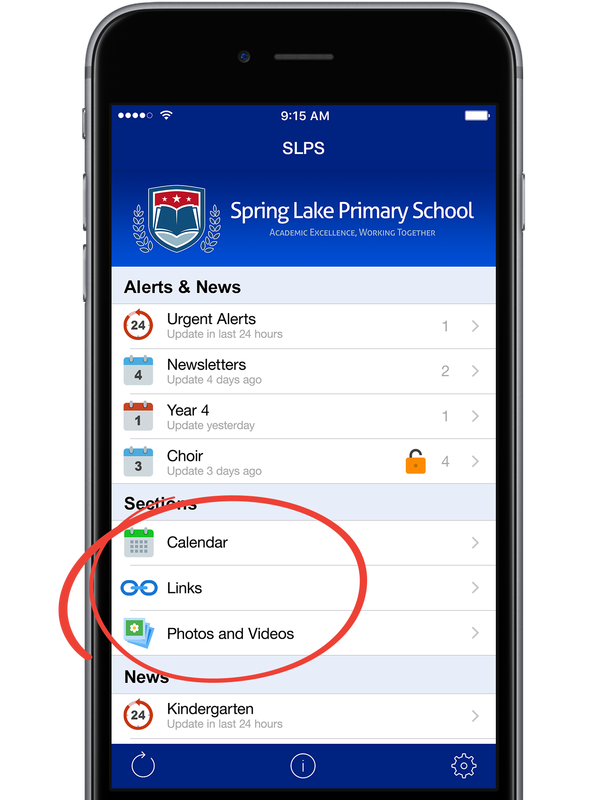 Your school website can automatically updates with your app updates. Link in with Facebook, Twitter, Flickr, Instagram etc. Create a hub for all your school content and link to other online services. Add in school documents for easy access by parents. Link in with online payment providers including NSW DEC "Make a Payment". Apps for all the leading platforms including iOS, Android and Windows. Messages can be sent in all languages (Japanese, Chinese, Spanish etc). App users can change the language of your messages. Staff Users can set reply options if required. Send alerts, update app, email parents and update website via one task instead of multiple! Perfect for all emergencies, news, newsletters, notes, notices, reminders, calendar events etc. PUSH news to your entire school, individual years, classes etc. Websites can't push news. 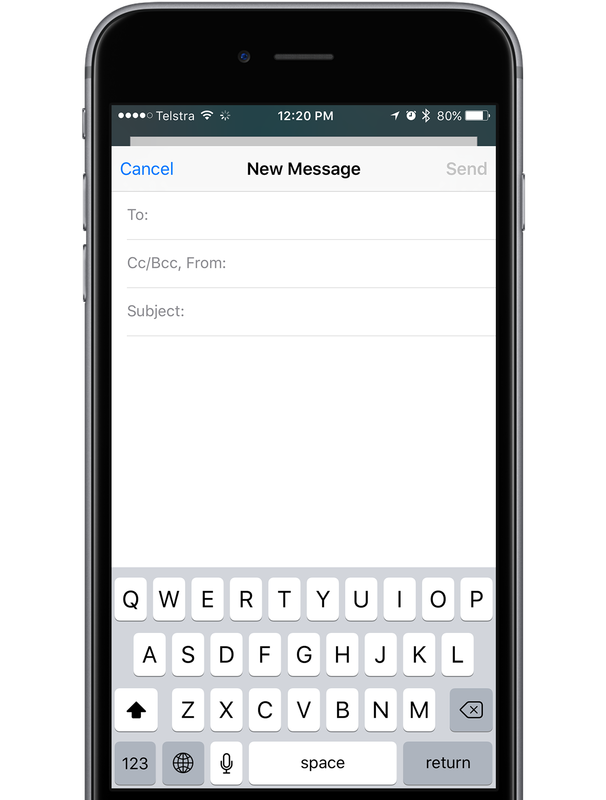 Send short messages or long messages with images or attachments. Ongoing phone and email support. Off-site every 24 hours. Local every 6 hours. Each school has different content and sections. Good software isn't only about features. School Enews prioritises reliability over new features. More Reasons To Choose Enews? Real apps that open PDF files INSIDE the app instead of external website. Our full sized iPad app is at no additional cost. Our iPad app is not just a scaled up iPhone version instead it has two columns for easier use. Industry leading grouped smart push alerts (replace SMS). School Enews stores each alert inside the correct section that it was initially sent instead of single "Alerts" section for the entire school where grades are mixed up. You could setup "Urgent Alerts" if you wanted. Integrated bulk email means that you don't have to purchase a bulk email service from another company and hassle around with setup. Features like "double opt-in subscribe form" and "smart attachments" come as standard. We provide app statistics... not just app downloads but how many parents have the app and are receiving push alerts. Web Admin for schools uses https (SSL) for security. Privacy and security is considered in everything that we develop. Free upgrades... we welcome your feedback and ideas to shape the future of School Enews. Sign up for a free trial or order School Enews today. "Smart" email attachments allows you to stop parents accessing an attachment even on a Sent email! ​Apps are "cool" but we find email is still very popular with many parents. Sign up for a free trial or order School Enews today. ​All services and prices are subject to change without notice. ​^ Planned feature coming later in 2019.